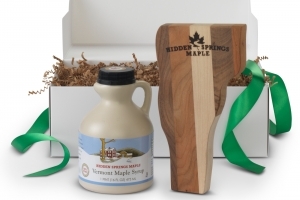 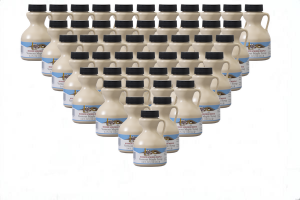 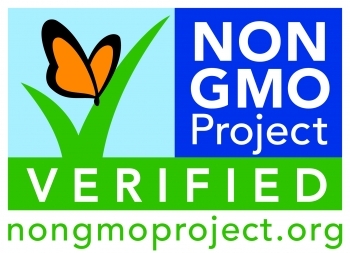 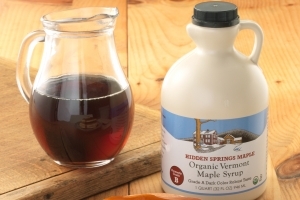 We are proud to announce that the Non-GMO Project has certified Hidden Springs Maple Organic Syrup. 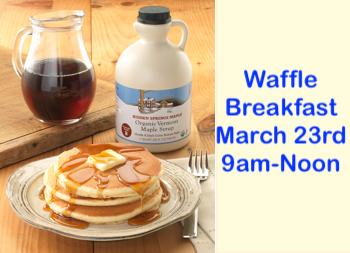 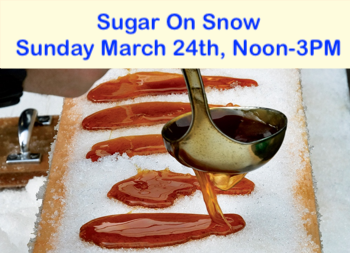 Check out this delicious recipe for Sticky Toffee from Eva Bakes, and while there you can enter Eva's giveaway of Hidden Springs Maple Syrup. 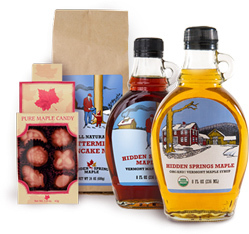 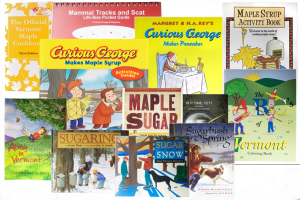 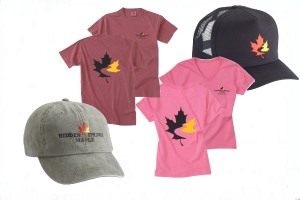 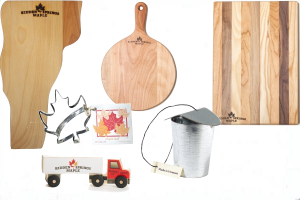 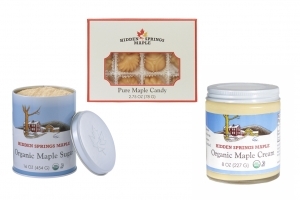 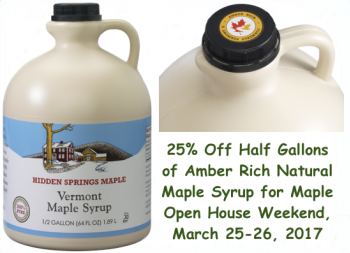 There is also a discount coupon code you can use at hiddenspringsmaple.com now through the end of the year. 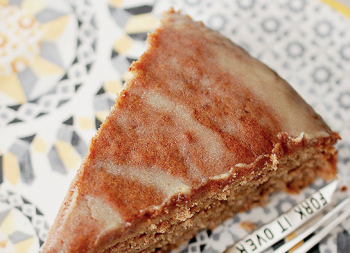 Enjoy, and please save us a piece! 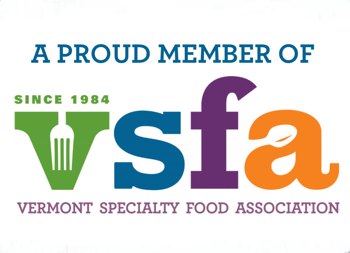 Our Falafel Food Cart is moving to Fridays only. 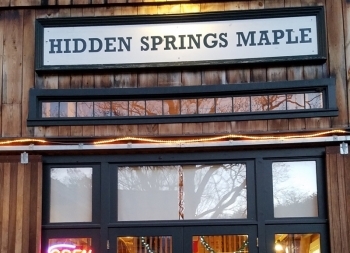 Visit Hidden Springs Maple at our Putney VT farm store and grab lunch at our famous Falafel Food Cart. 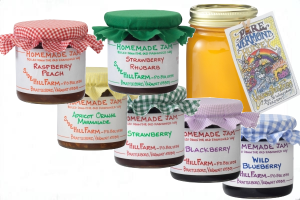 The Food Cart will be open for business from 11-3 each Friday through August 25th. 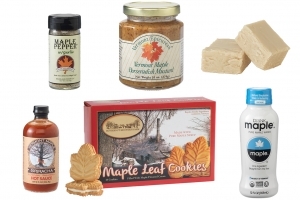 And after your delicious lunch don't forget to stop into the store for a yummy Maple Creamie. 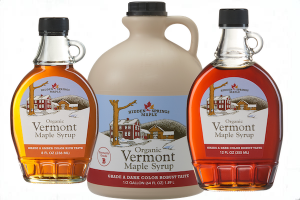 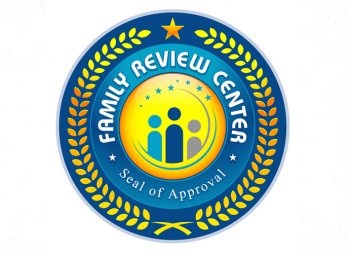 We are extremely proud to have received a review of "SIMPLY AMAZING" in Family Review Center's review of our Organic Dark Robust Maple Syrup. 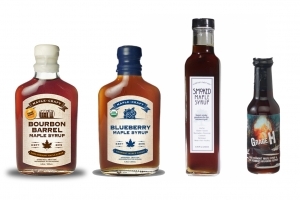 In their own words, "The first bite is like having your taste buds kissed by an angel, the second bite is as if the angel escorted you to heaven and every bite thereafter leaves you wanting just one more bite." 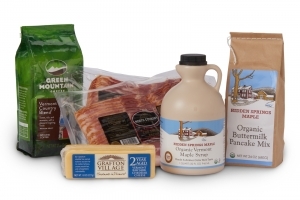 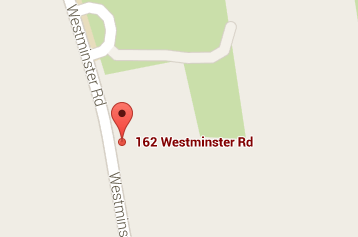 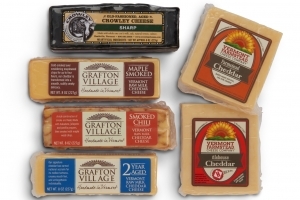 Our Farm Store is located at 162 Westminster Road in Putney, VT.